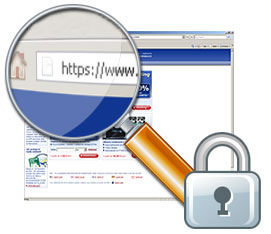 If you have Multiple Gmail accounts for your business, personal, spouse etc. We have recently told you about How to Login to Multiple Gmail Accounts in Same Browser, but with this method if you sign out from any one account, you are automatically Sign out from all Gmail accounts, you are simultaneously accessing at that time in your browser. And you have to again Sign-In with your each account every time. 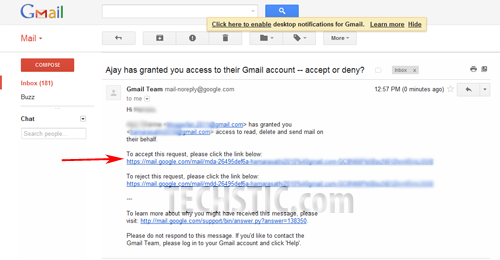 But there is an alternate method to overcome this issue so that you can Access Multiple Gmail Accounts Automatically and Sign-in once for all your Gmail Accounts. In this method you just have to Log In your primary Gmail account and will automatically able to access to your other secondary accounts. Email Delegation feature helps you to share your inbox with other Gmail Accounts but without sharing your password. 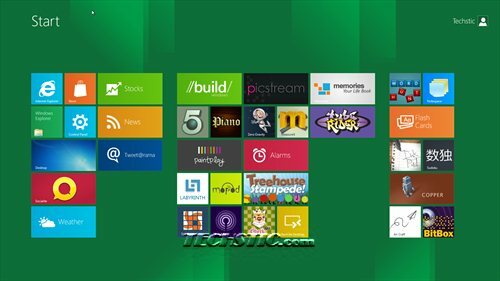 You are able to get instant read-write access to other mailbox. 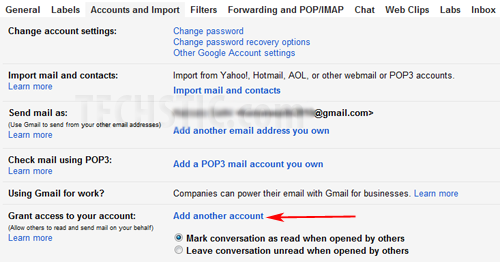 Please follow below step by step method to Log In Multiple Gmail Accounts Automatically. Now confirm this by clicking on Send email to grant access button. How to use Google Chrome to Remotely access your computer?